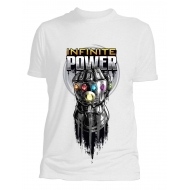 T-Shirt femmeAvengers Infinity War, modèle Glove. 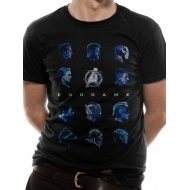 T-Shirt Avengers Infinity War, modèle Character Profile. 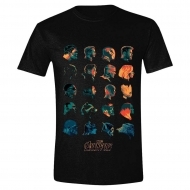 T-Shirt Avengers Infinity War, modèle Group. 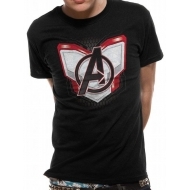 T-Shirt Logo Avengers Infinity War.